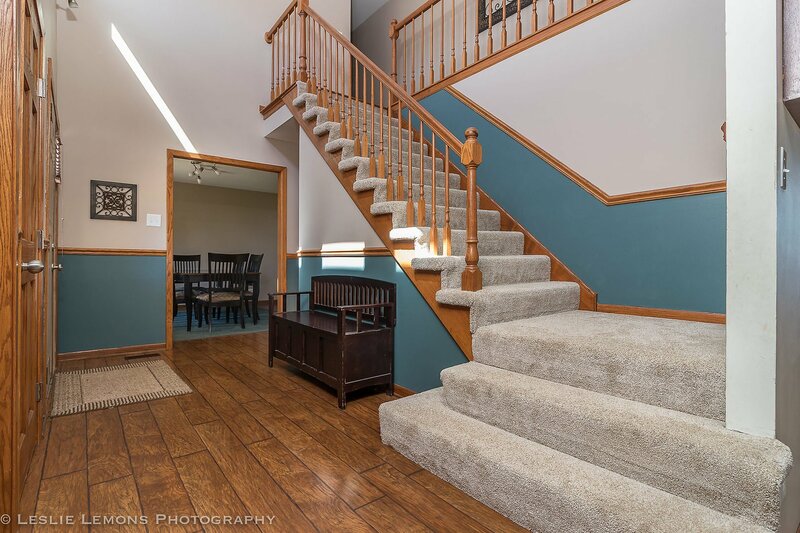 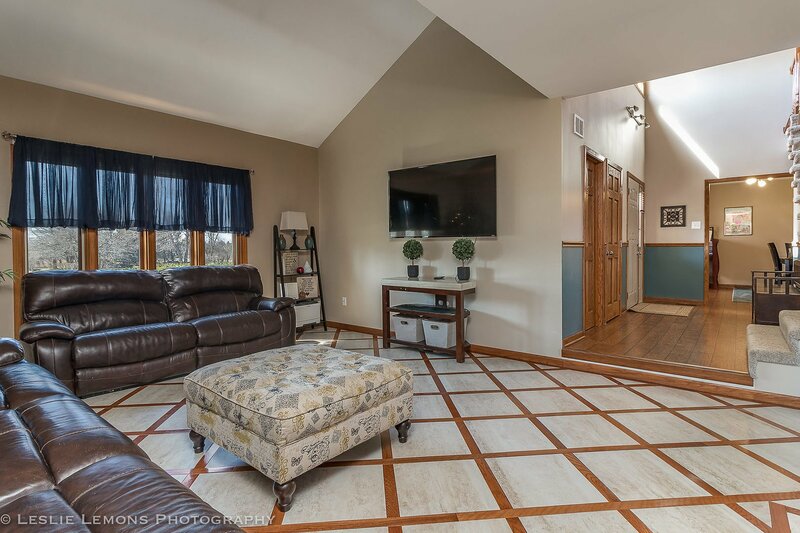 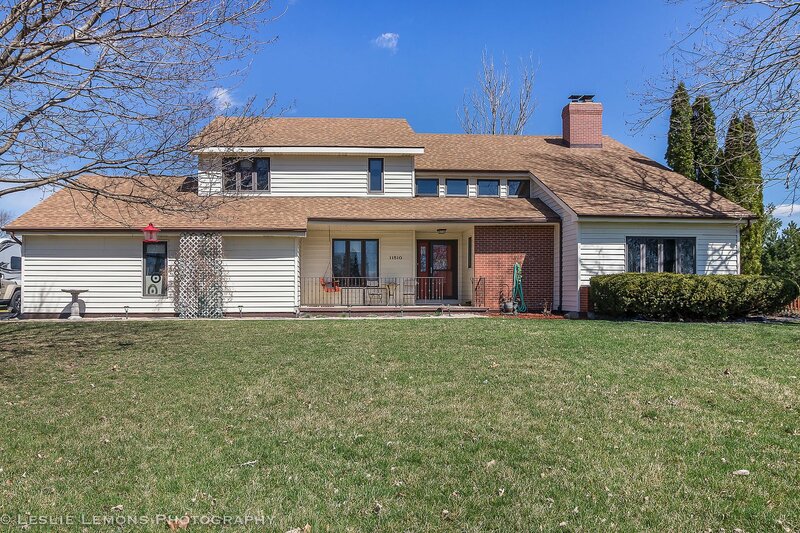 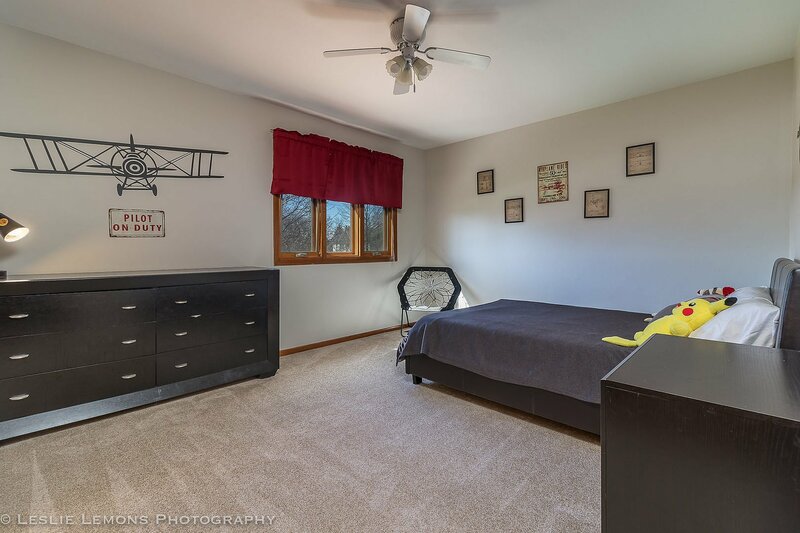 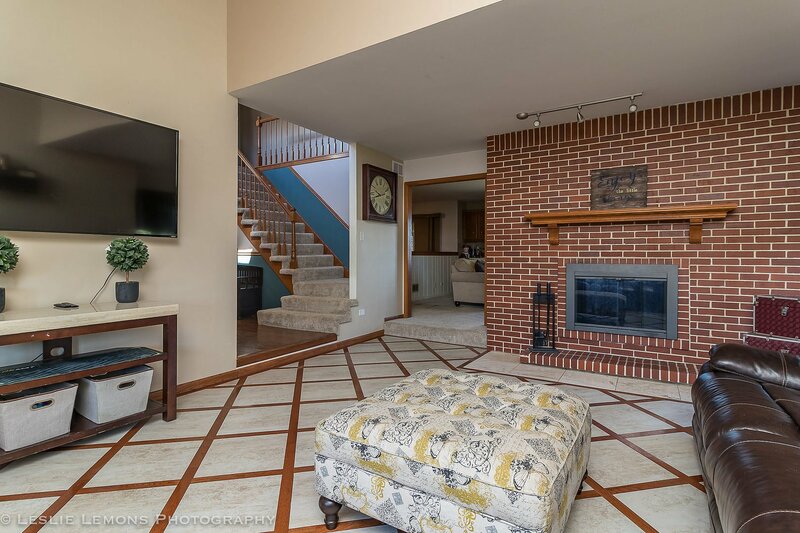 This incredible 4 bedroom 2.5 bath home in the sought after Marilyn Estates neighborhood has many upgrades, is w/in the award winning FRANKFORT school district & is nestled on a 1 acre lot. 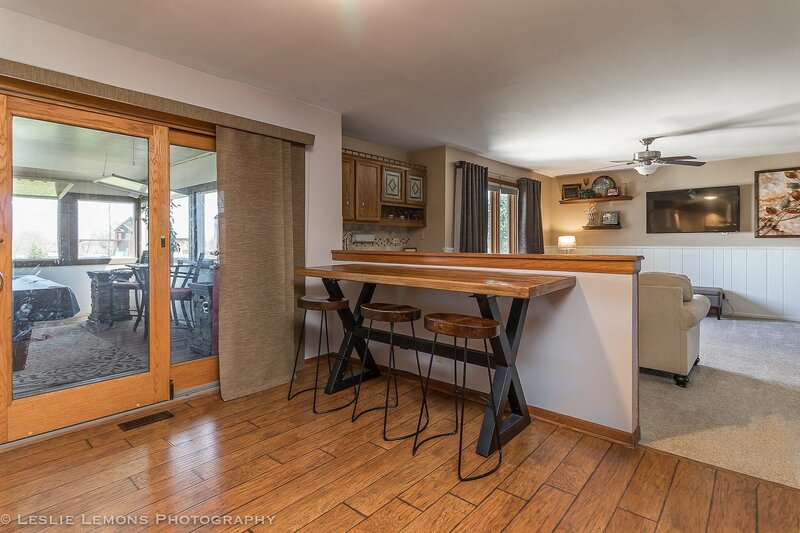 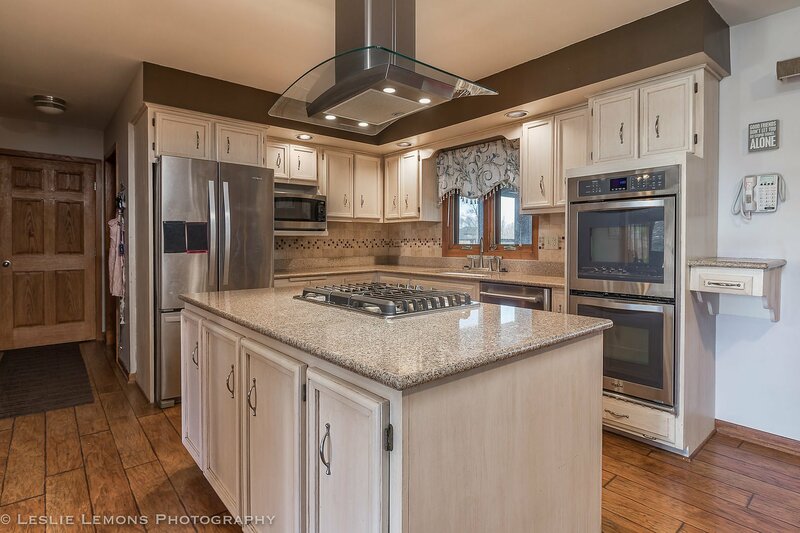 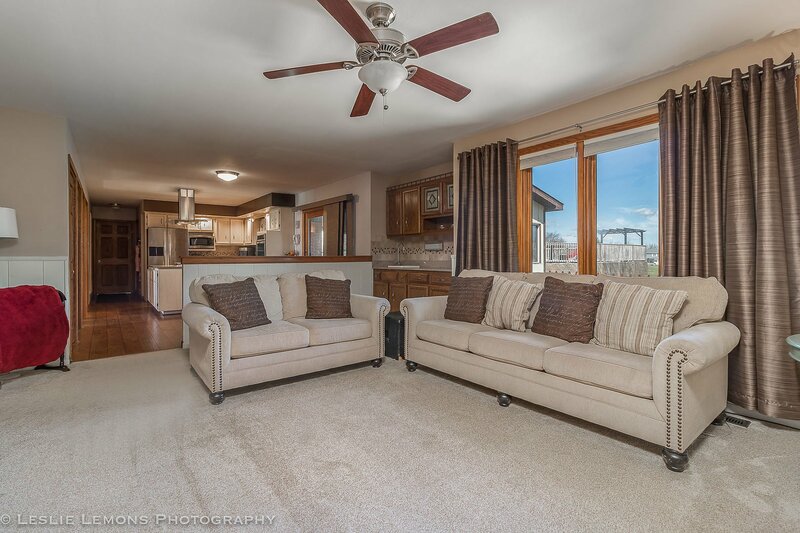 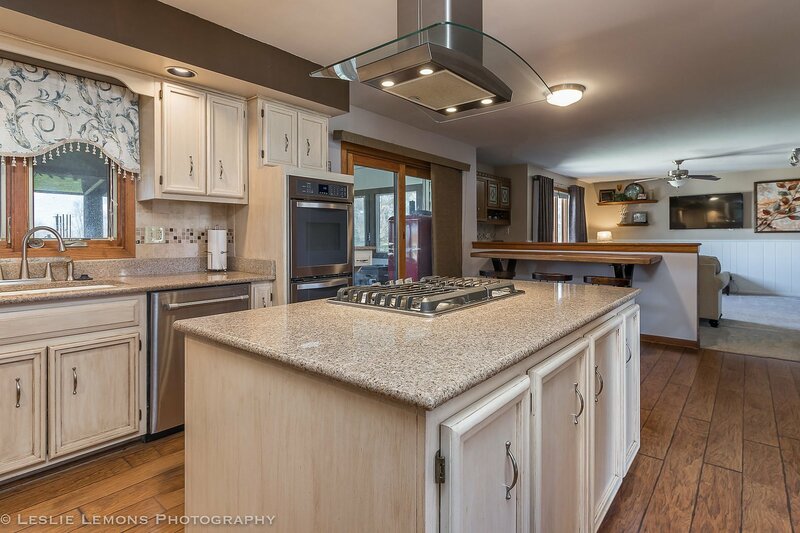 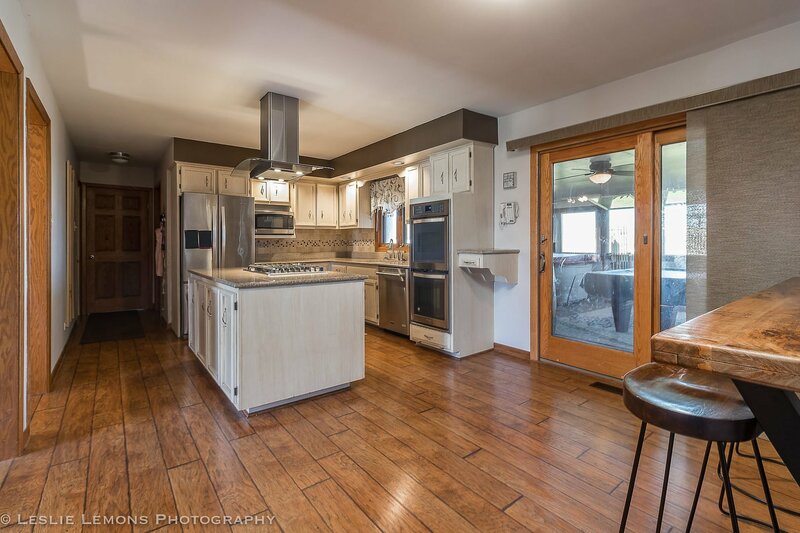 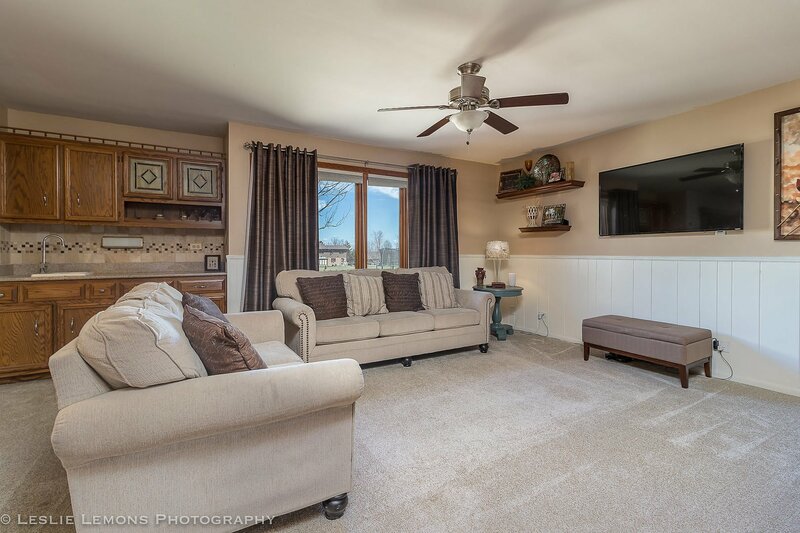 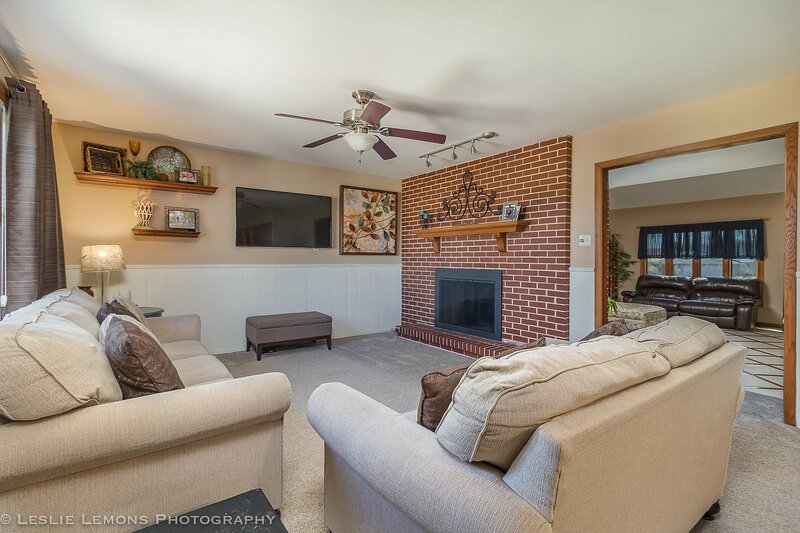 This home features an updated kitchen w/ refinished cabinets, granite countertops, new flooring, SS appliance, updated lighting & great sight lines to the FR making it an ideal home for entertaining. 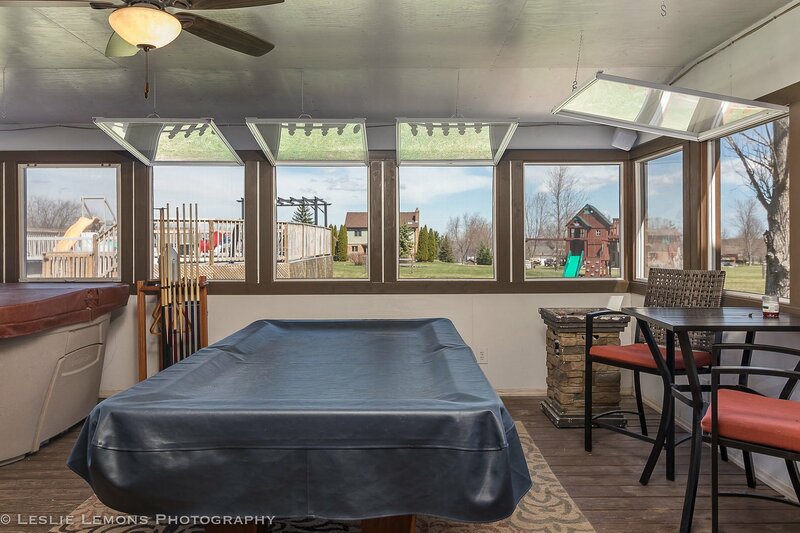 The sliding glass door allows a lot of natural light & provides access to the backyard & 3 seasons room which has new windows and trim. 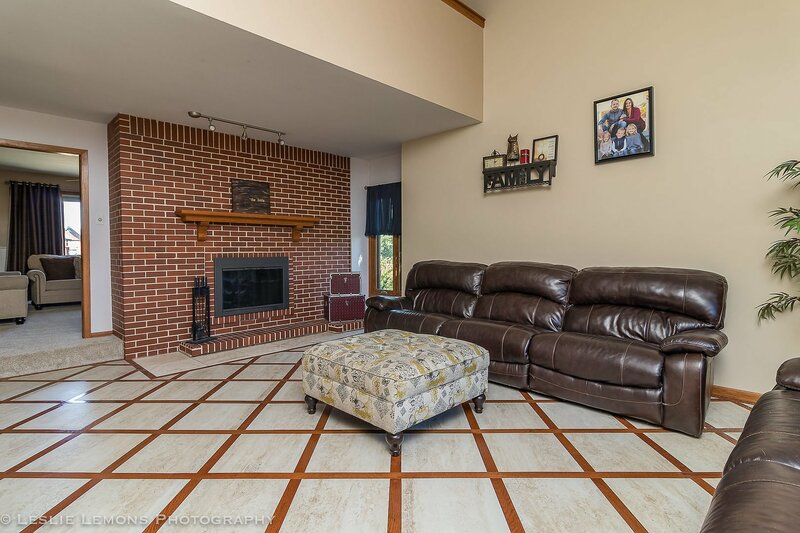 The gorgeous double sided fireplace allows an amazing view from the FR and LR. 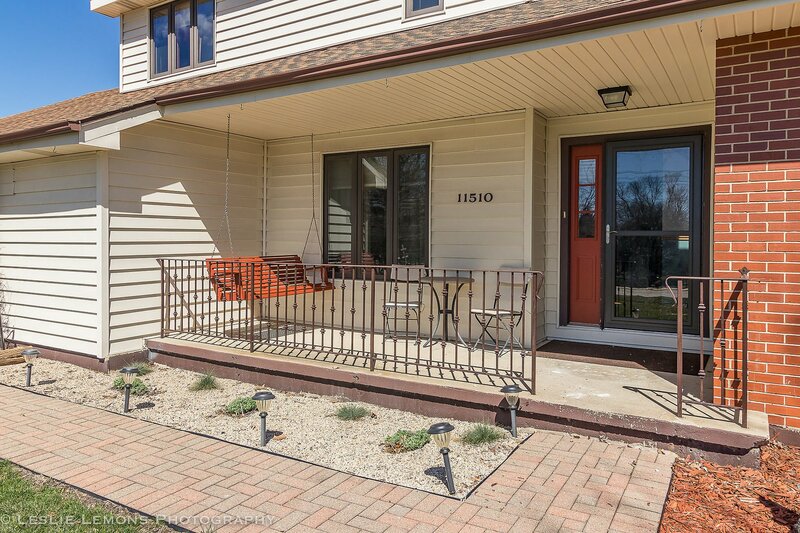 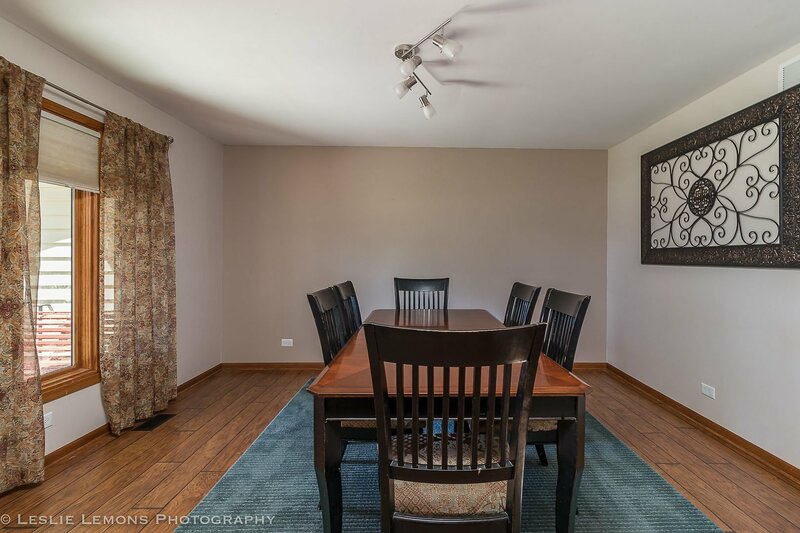 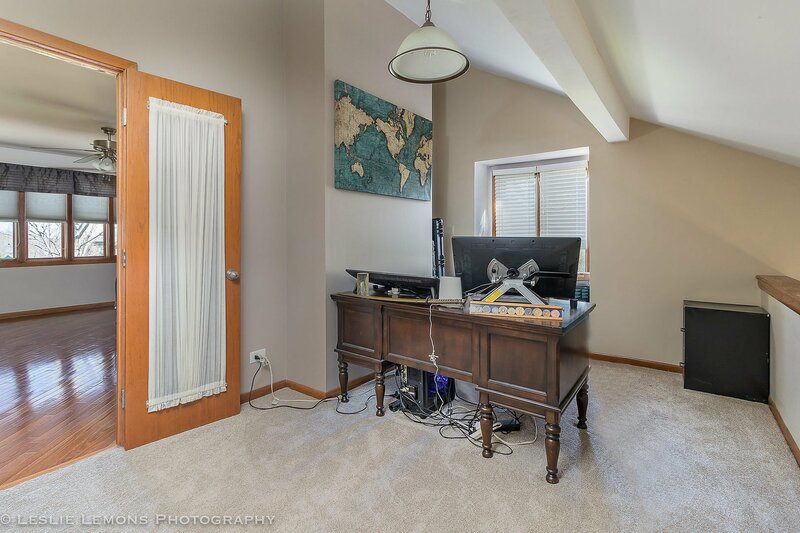 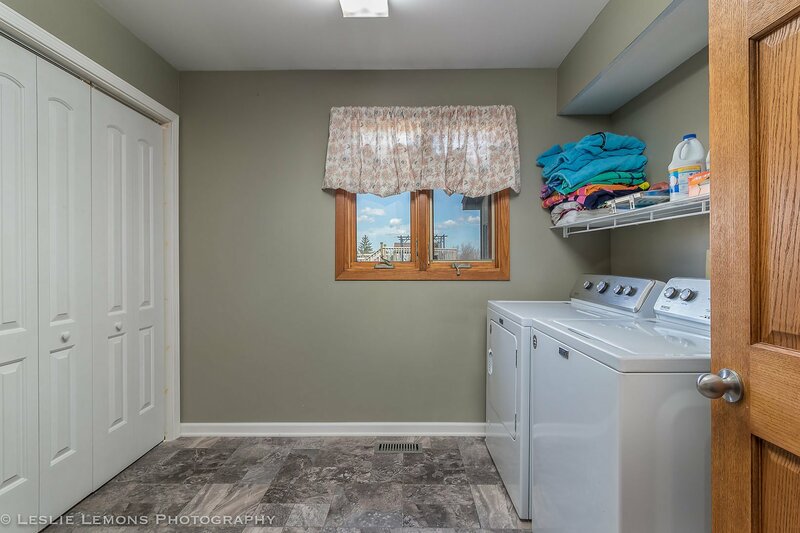 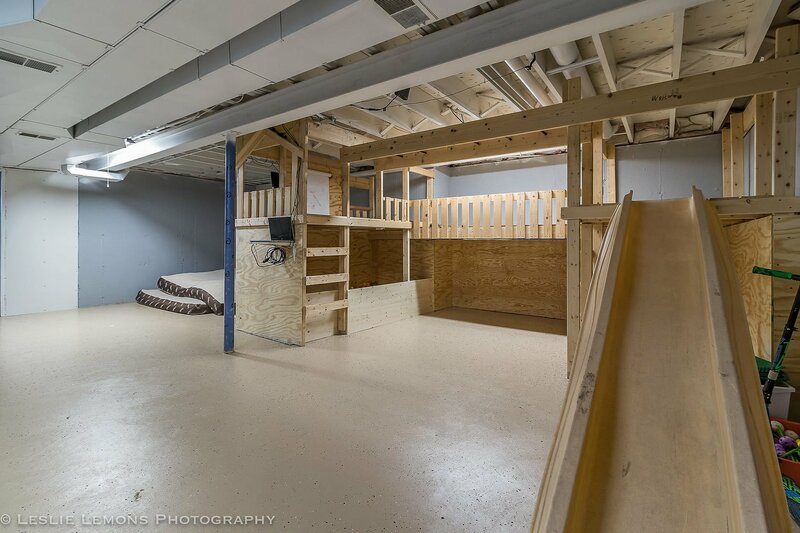 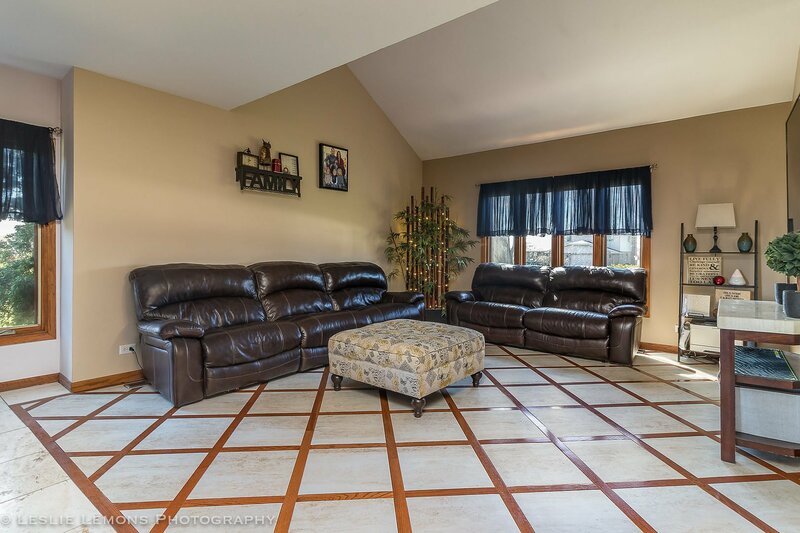 The large & convenient 1st floor laundry and oversized dining room complete the 1st floor. 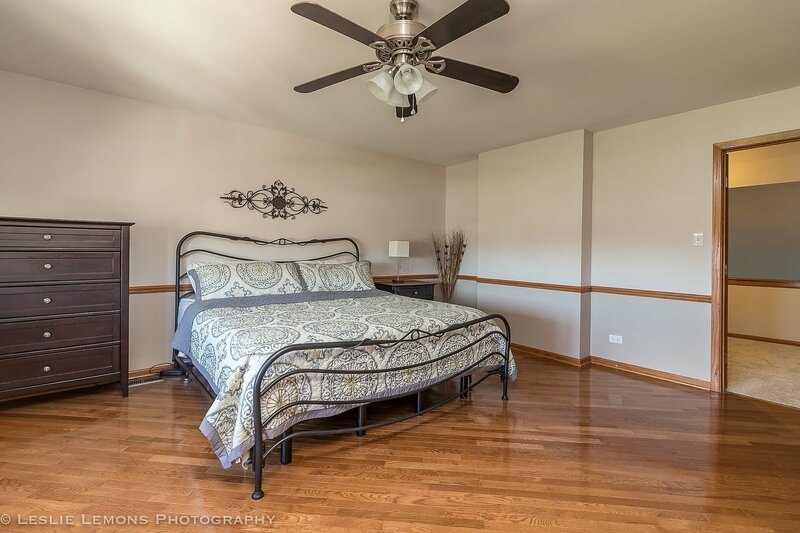 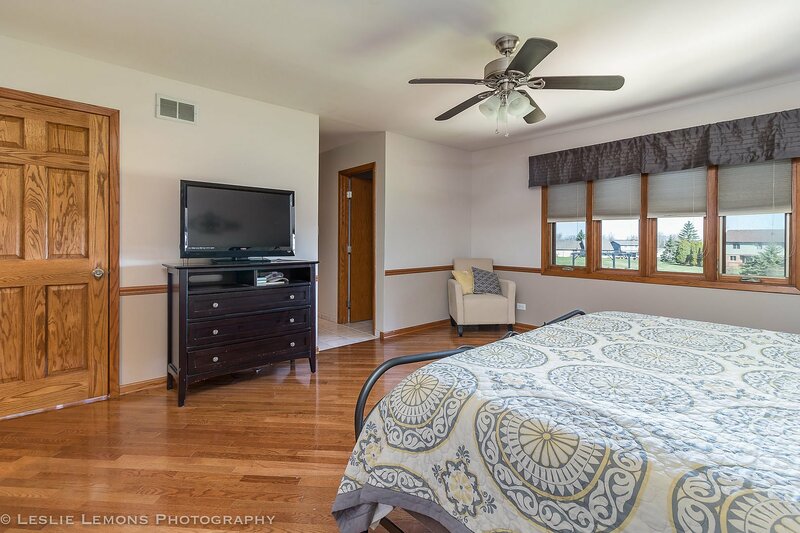 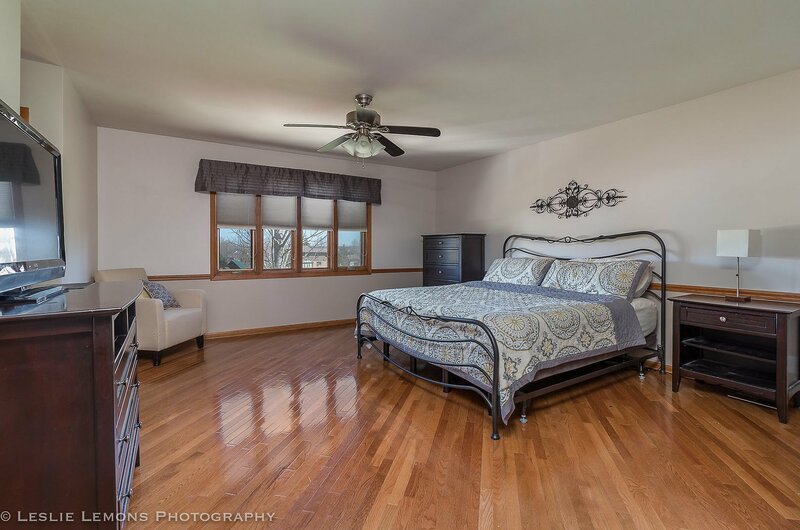 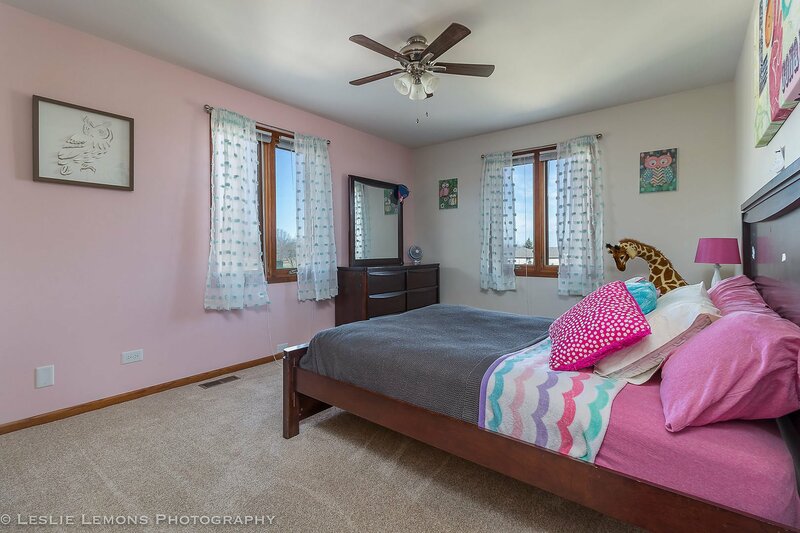 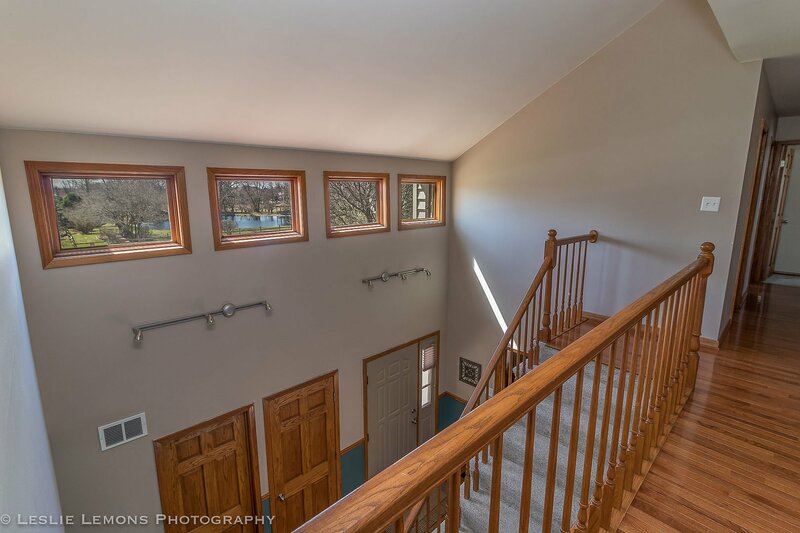 Upstairs you will find 4 spacious bedrooms & a bonus room off the master. 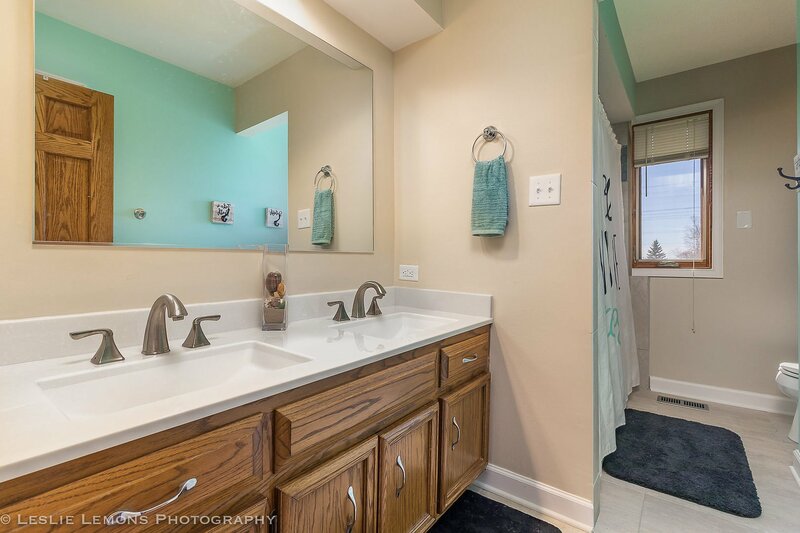 The master and shared bath have both been updated. 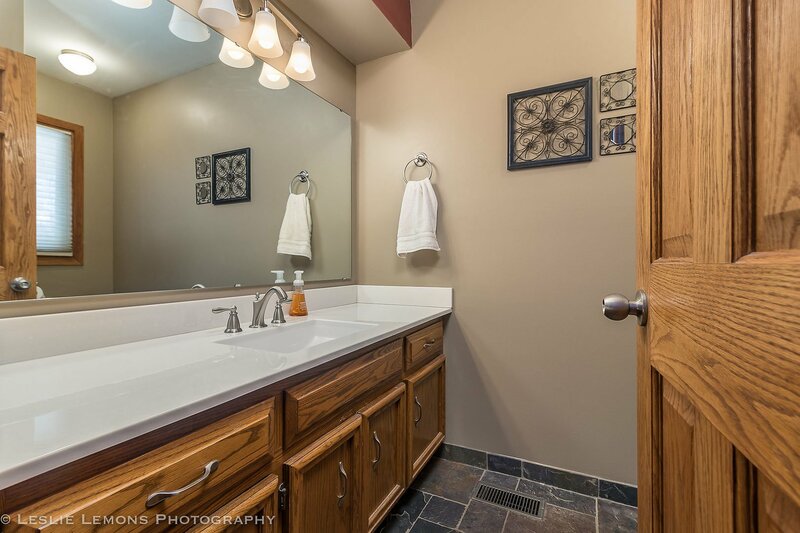 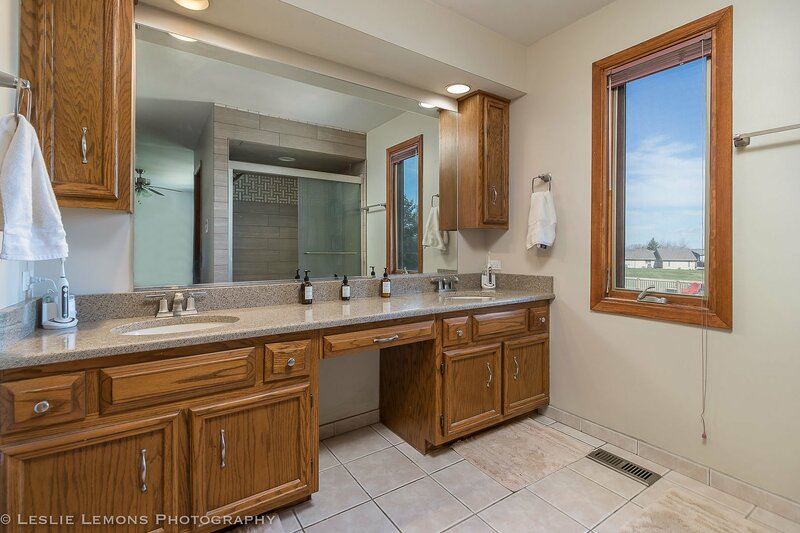 Master bath includes custom tile work, new countertops & updated plumbing. 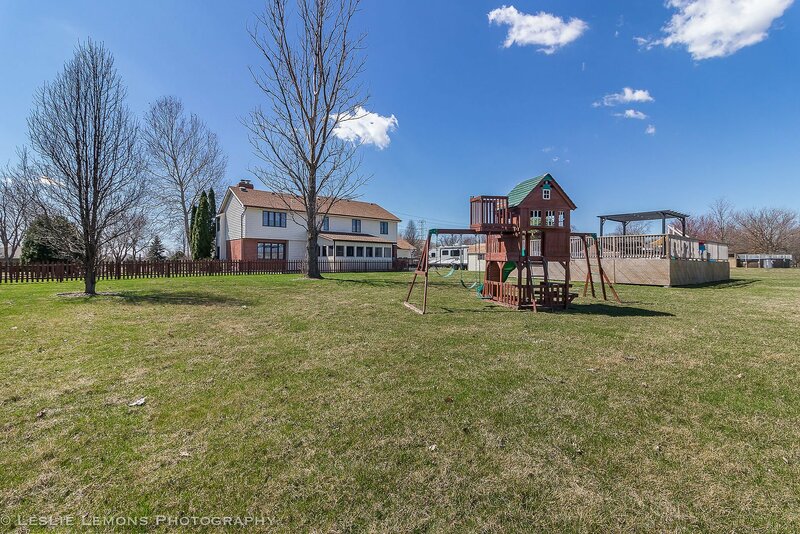 The backyard is paradise! 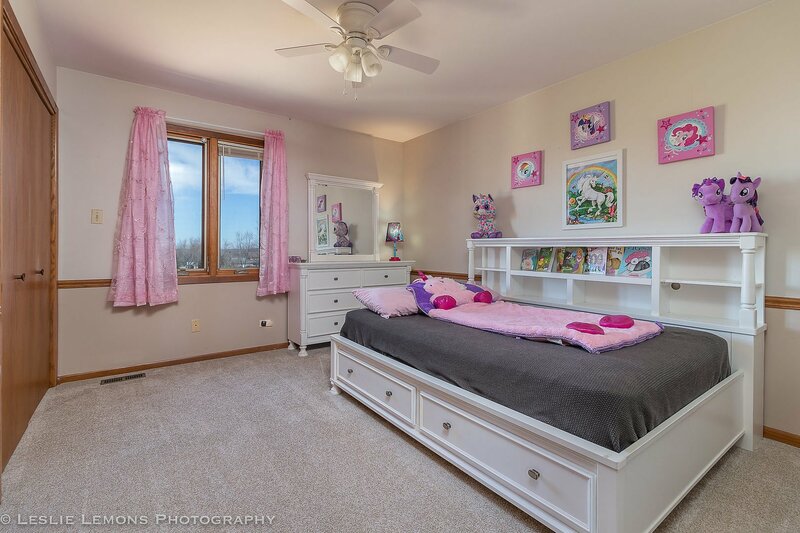 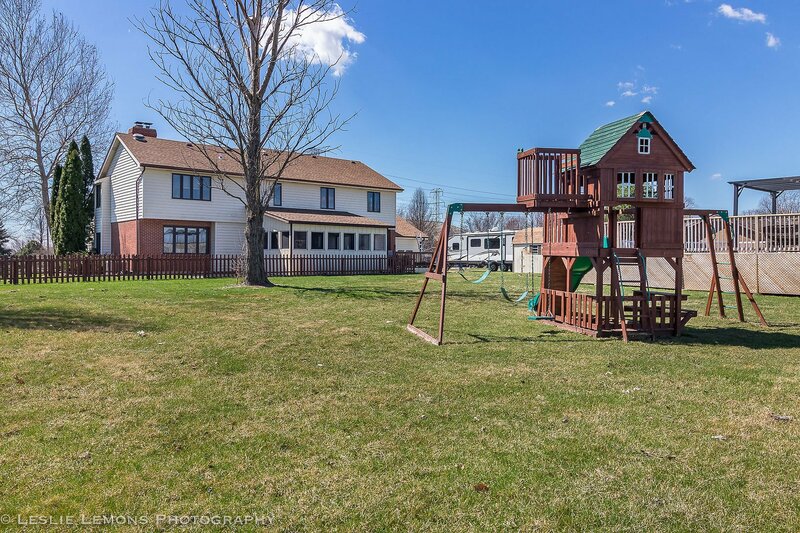 It features an above ground pool, hot tub, play set & much more.